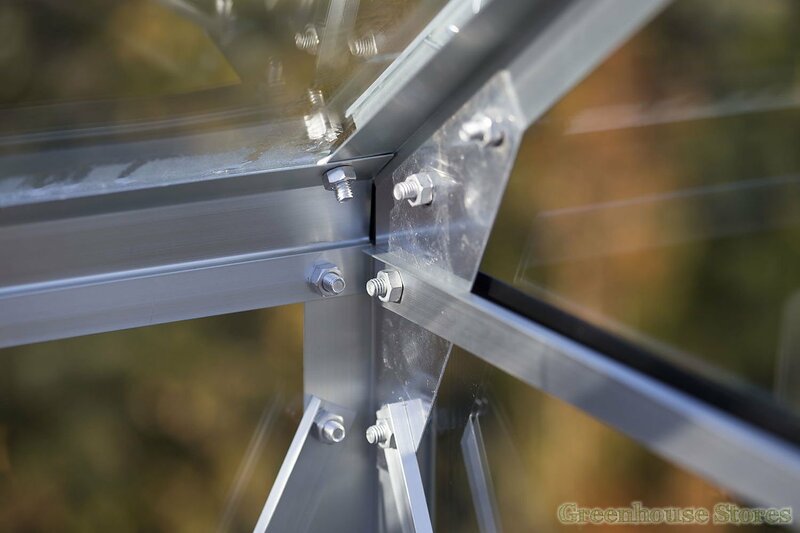 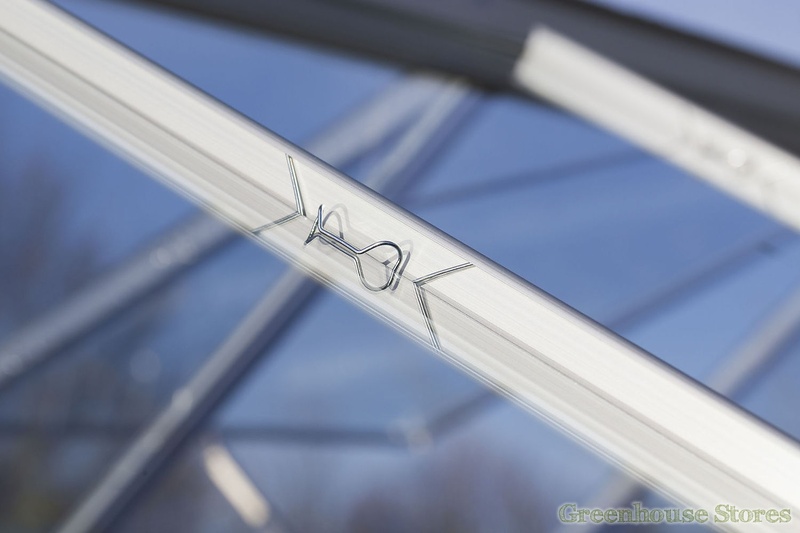 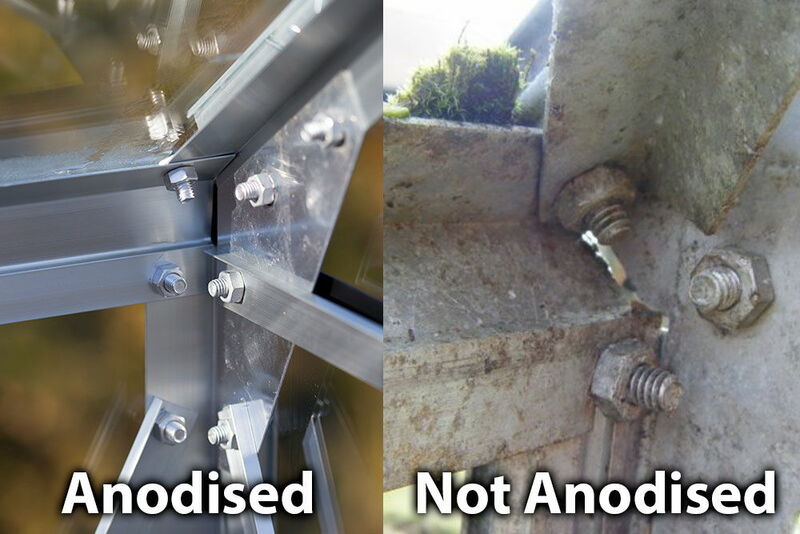 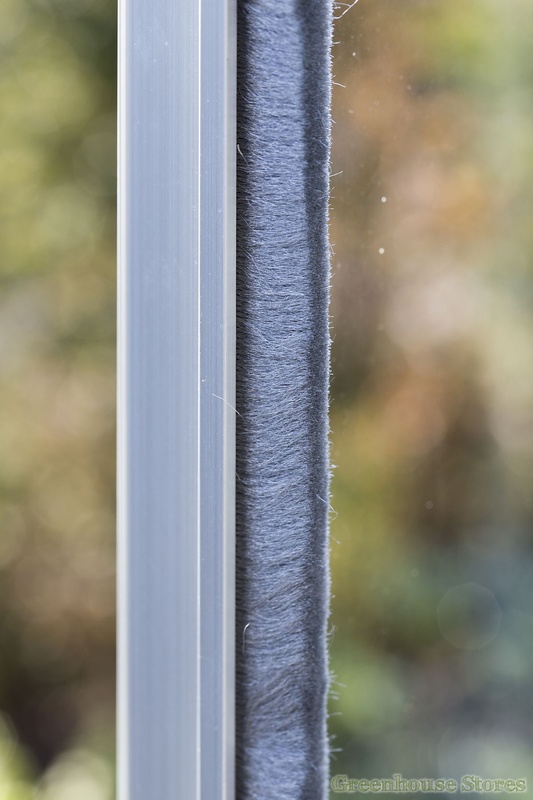 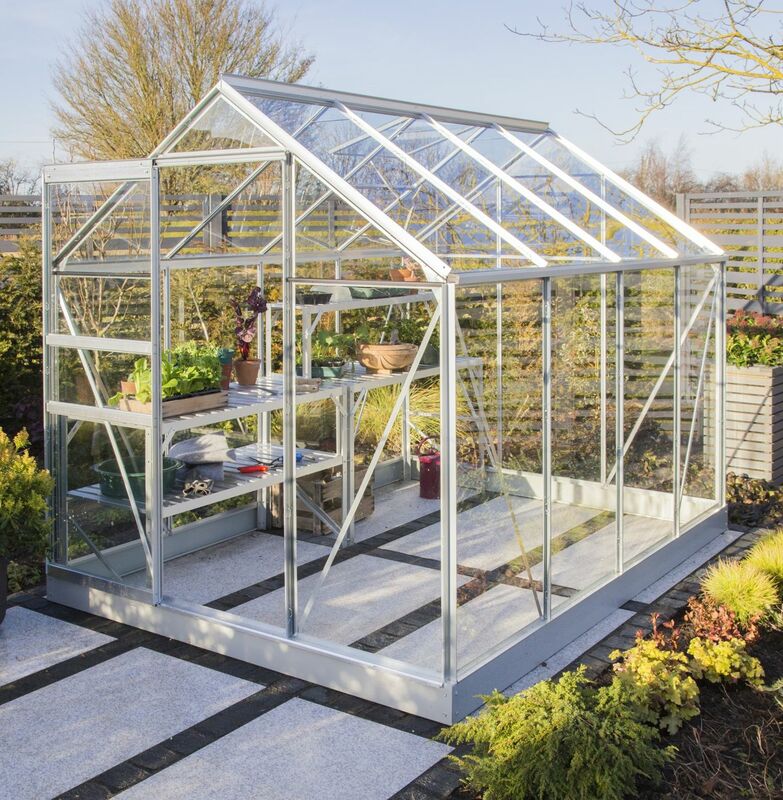 3mm Horticultural Glazing (610x610mm Panes). 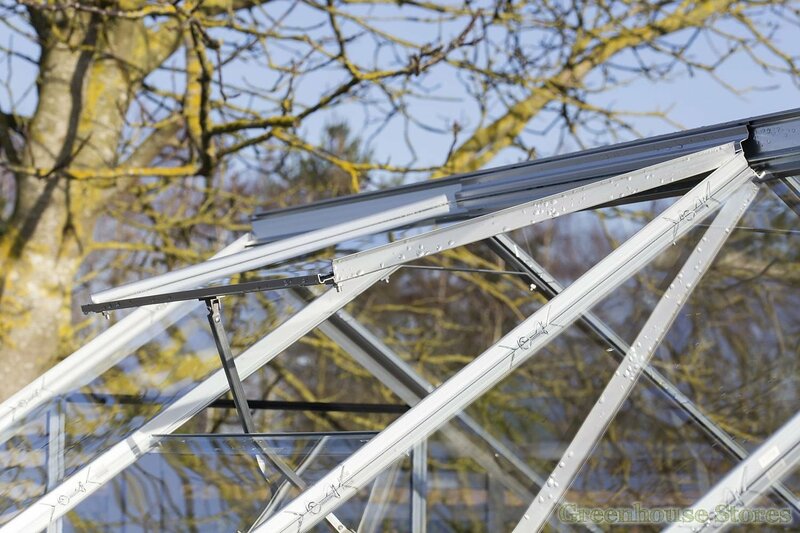 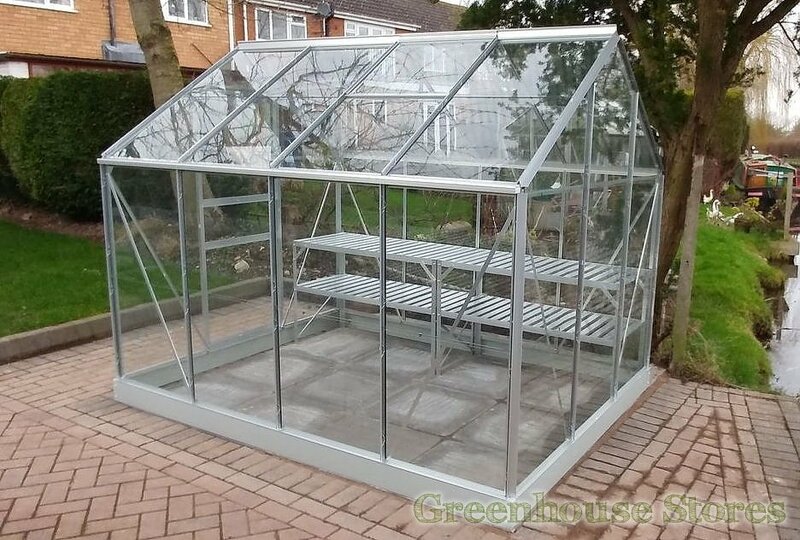 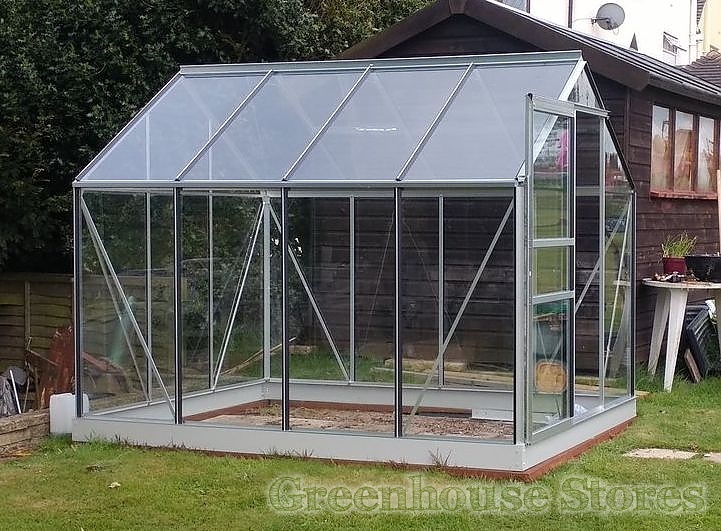 The 8x6 Vitavia Venus 5000 Greenhouse offers amazing value for such a well designed, built to last glasshouse. 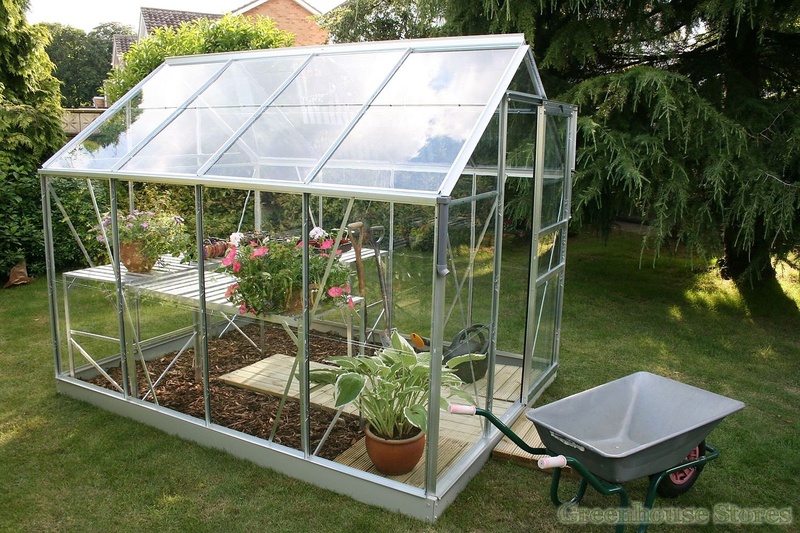 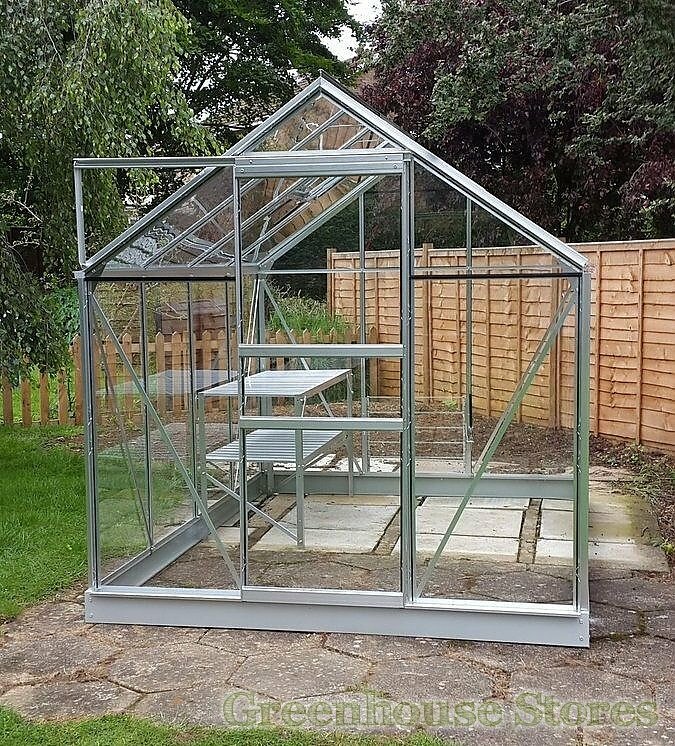 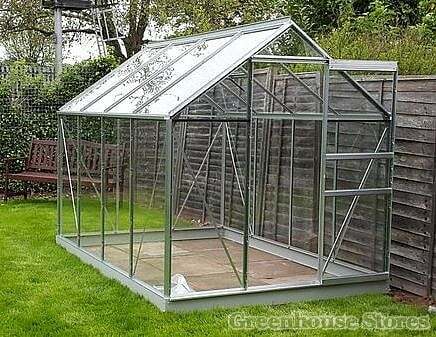 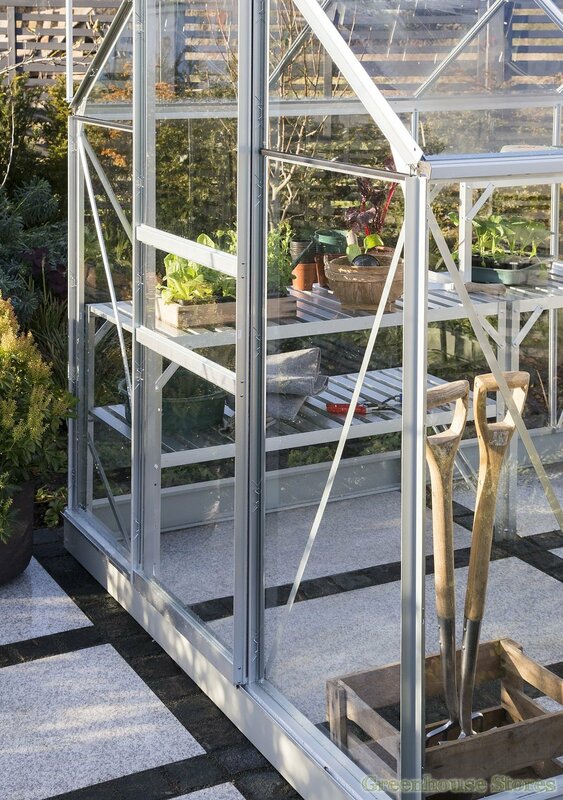 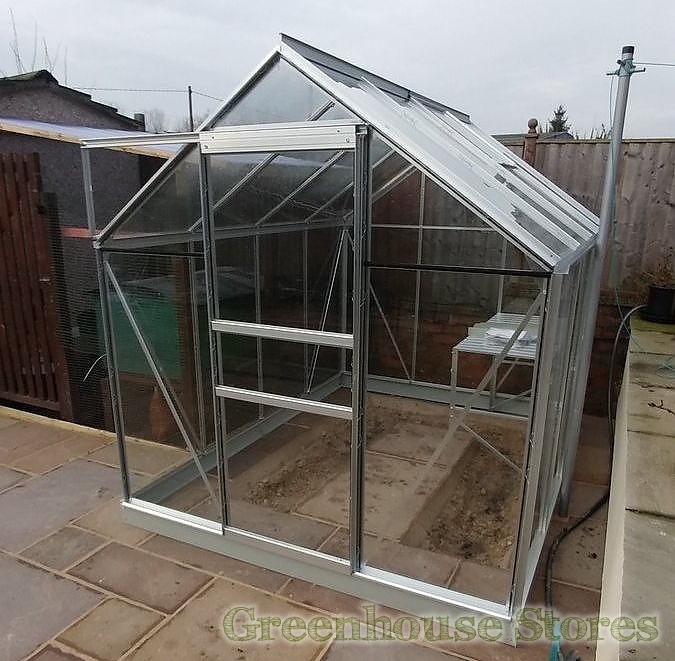 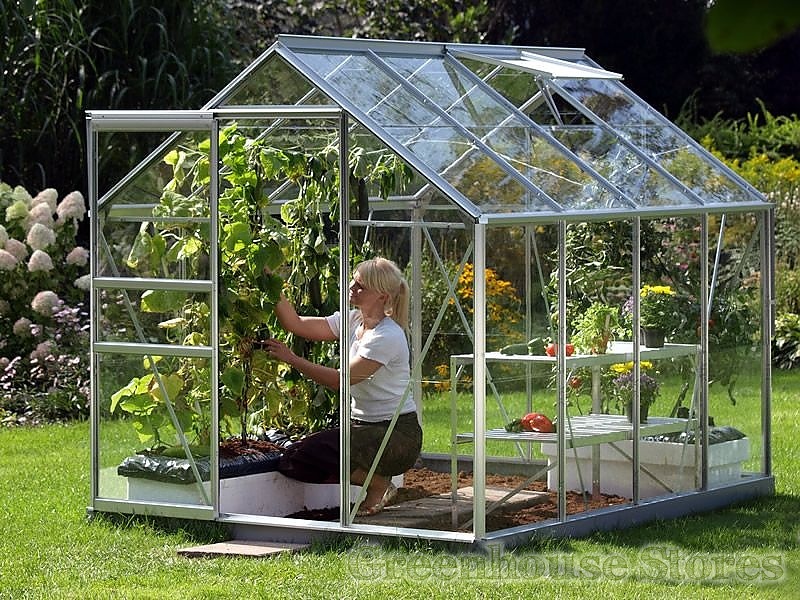 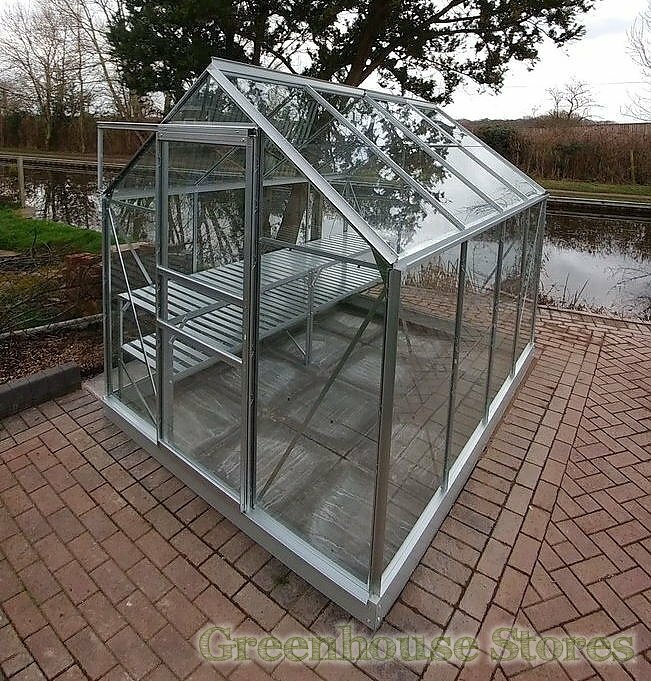 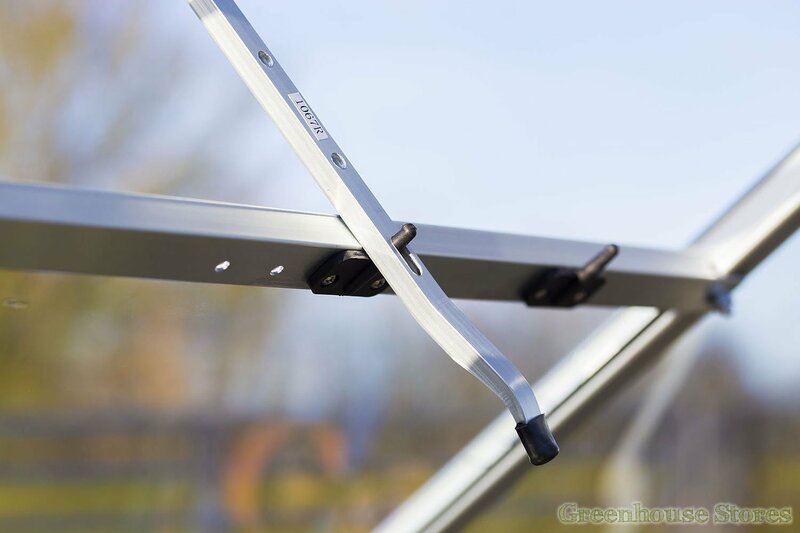 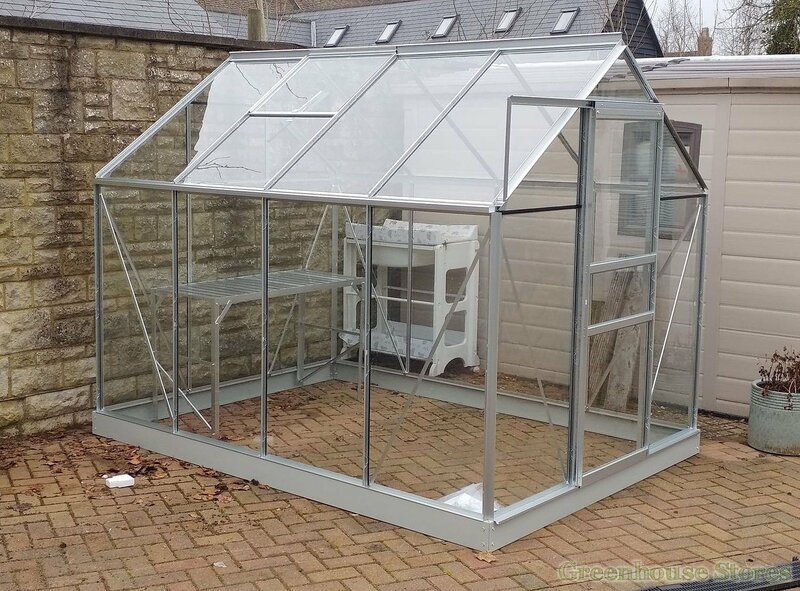 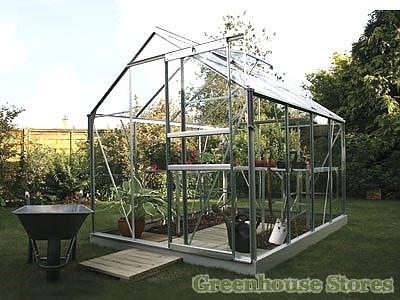 This greenhouse is perfect for the home garden or allotment.